This summer, Geoff, Jan and I were commissioned to create a number of paintings as prizes for a local sports event. 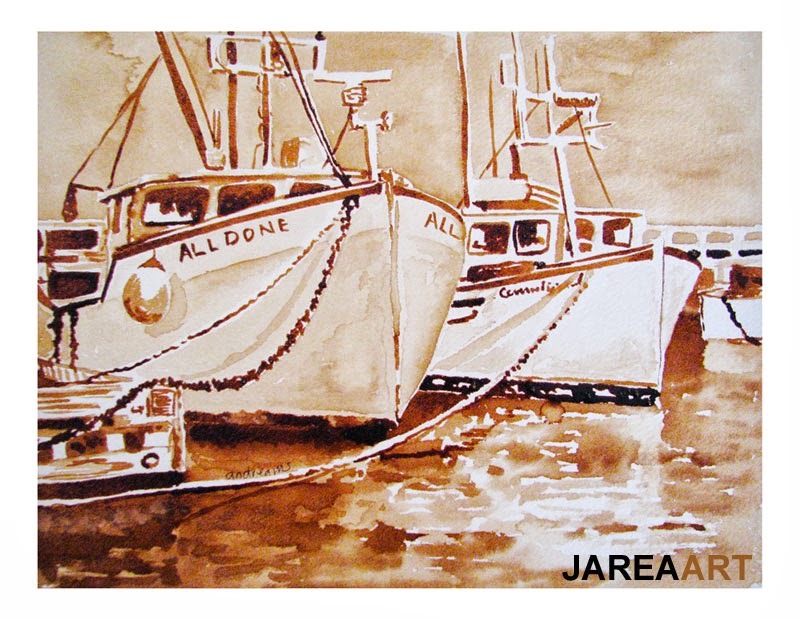 I worked on six paintings - three of which were coffeecolours. 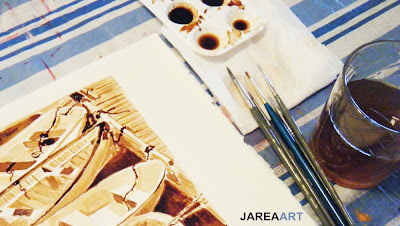 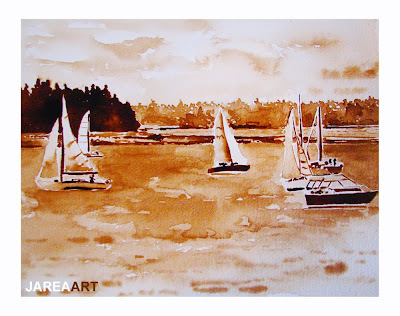 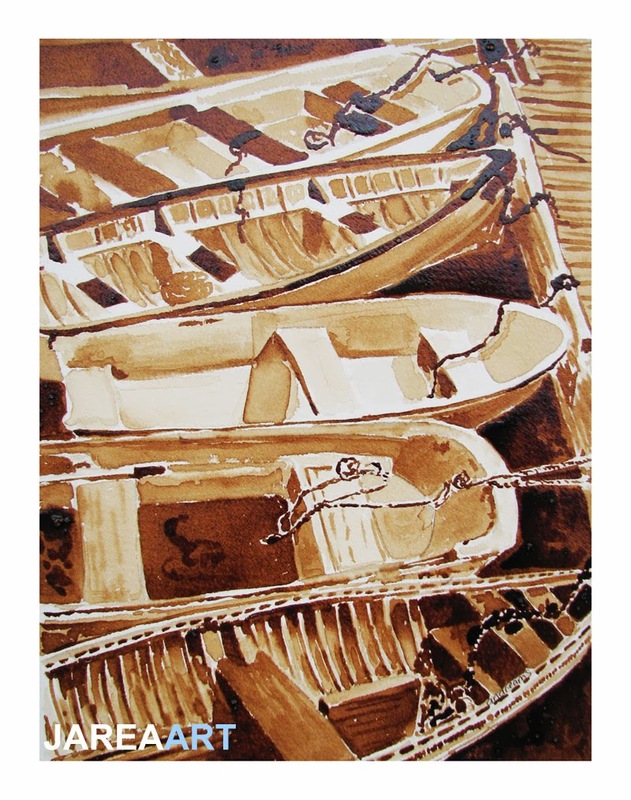 Coffeecolours are images which are painted with coffee on watercolour paper. 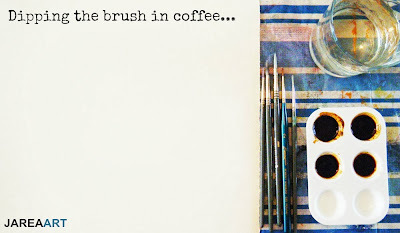 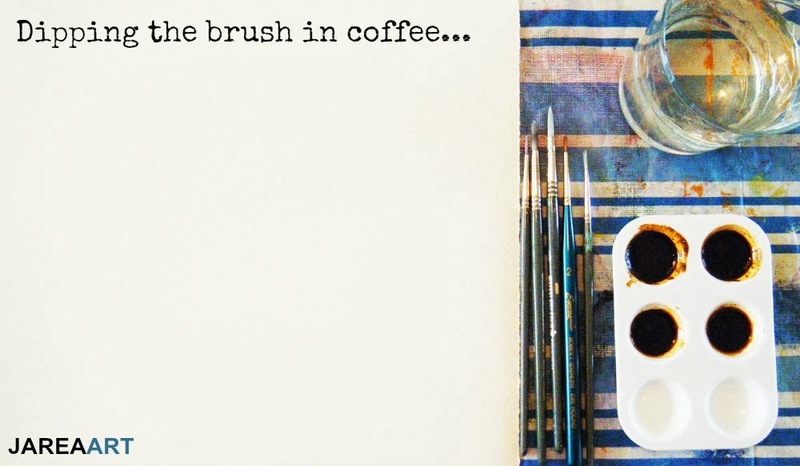 No paint is used -- just intensely strong coffee and water.